As August approached, worry consumed my soul. “How will I make it 4 weeks without getting paid?” But as we’ve all been told, worry is a misuse of imagination. The Secret reminded me to dwell on what I want to happen versus what I hoped to avoid, borrowing money. The mantras flooded in as I jotted them down as quickly as possible one night after meditating: I have enough. The bills will be paid on time. I have enough funds to set aside for the pontoon boat and STS9/Umphrey’s Mcgee Show at Riverfront. I have enough liquor to sneak in to these events without having to purchase drinks at the venue (yes, I’m that guy). Felt relieving to speak reassuringly of my financial situation instead of allowing my worrisome nature to get the best of me. Last Sunday I made a trip to Curious Heart Emporium located in Nashville, Tennessee, searching for an eclectic air freshener for the Scion (xD) and a new wallet. My massage therapist recommended I reduce the weight on my shoulders so I removed unnecessary items and went from a bulky wallet to a coin purse. 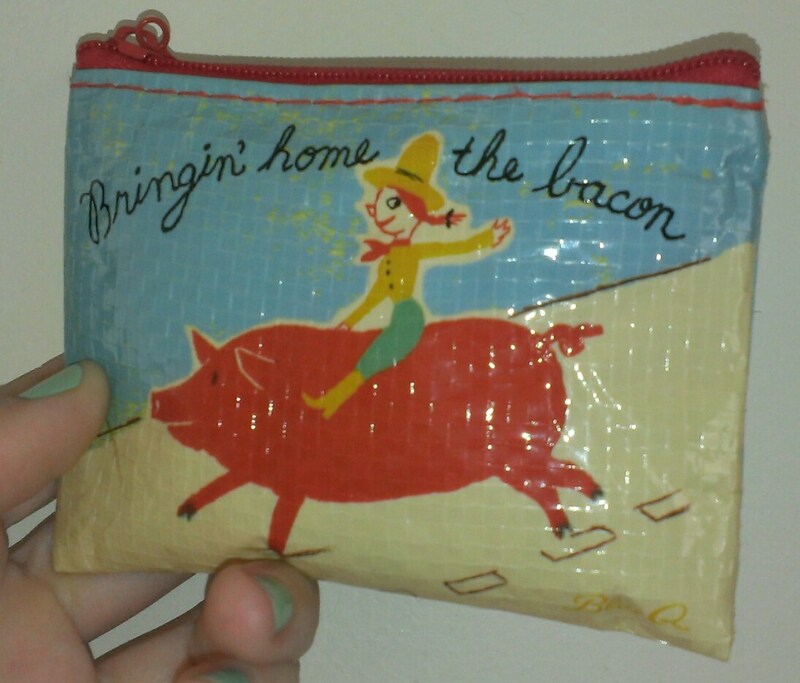 The purposely chosen wallet with “Bringing home the bacon” scrolled across the front boosted my confidence regarding my financial circumstances, plus I love bacon. By Tuesday, I received a text from my father informing me of a check that arrived at his house. I asked him to open the envelope, and a $330 check from my employer presented itself. Turns out, my check in July was short (even though I explained this to my supervisor last month and she stated the problem had been resolved), so now I feel especially grateful for the extra funds in August. The reason I worried about August was because this marks my first month getting paid only once a month. But with an additional $330 resting in my pocket, I can afford to breath now. I’m writing, because I believe in the power of visualization. I also believe in the power of gratitude and how appreciation can cultivate an environment well suited for personal and financial growth. The mantras, the wallet and the gratitude journal have all assisted in bringing me to where I am now. My next focus is to visualize what to major in when I go back to school. The signs are leading me towards Clinical Mental Health Counseling, but my heart lies in Family and Consumer Sciences due to a more well-rounded approach which also emphasizes dietetics and nutritional information along with mental health concerns. What are you grateful for? 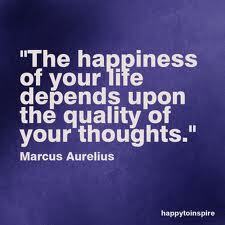 Do you engage in any sort of daily activity which promotes recognizing your gratitude? Absolutely true. Good for you for living it! Blessings! Thanks for reading 🙂 Hoping your week turns out exactly as you imagine!! Thank you. This was really just what I needed right now, Cathy. Awesome, good to hear 🙂 Hope the rest of your day turns out well! 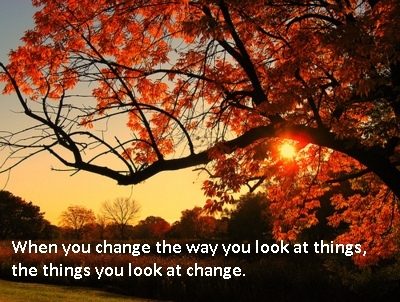 It’s all about conscious creation! Put it out there energetically and you shall receive! Hooray! I liked the post, well put together. Thanks for writing and sharing the right words at just the right time, as I have been out of sorts of late and allowed my gratitude and visualization to wane. This is just the boost I needed to align myself with my dreams, goals, and visions, and I thank you for that! Hooray! Have a good night! 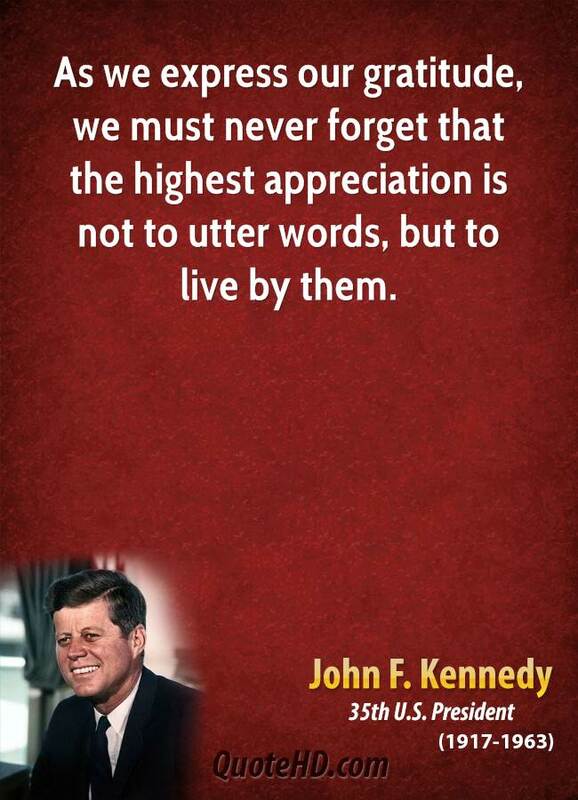 Thank you and many blessings to you as well!